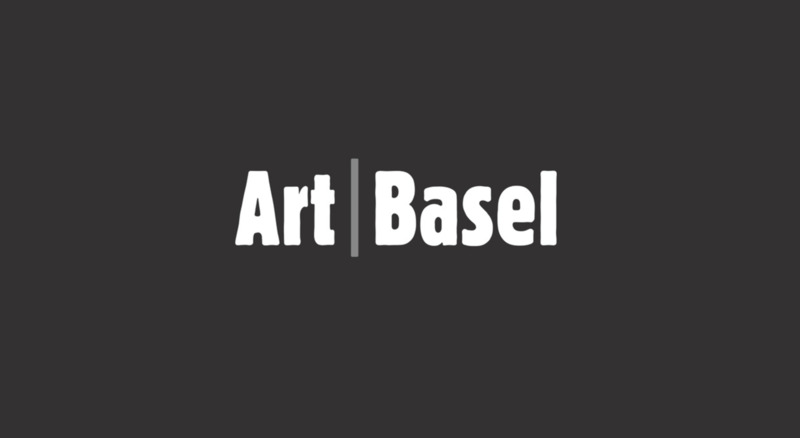 Hales is delighted to announce its inclusion in Art Basel’s ‘Feature’ section for the fair’s 2019 edition, with a solo presentation of historic works by revered British painter Frank Bowling OBE RA. The six spectacular relief paintings, never before exhibited, are from the increasingly celebrated ‘middle period’ of Bowling’s career. The works were painted during the 1980s, a prolific period for the artist which culminated in critical acclaim for his seminal exhibition at the Serpentine Gallery in London, 1987. The presentation at Art Basel coincides with Bowling’s 2019 retrospective at Tate Britain (London, UK). The evocative art works embody a synthesis of Bowling’s diverse range of experiences and influences. The viewer can observe the experimental energy of New York’s creative community (parallels are frequently drawn between Bowling’s cutting-edge formal innovations and the work of his contemporaries, such as Jules Olitski and Larry Poons), as well as the expressivity of colour and form in the sea and landscapes of the British masters and the remembered riverine geography of Bowling’s childhood Guyana. The Cathedral Paintings were inspired by Evelyn Waugh’s 1934 novel A Handful of Dust, in which the protagonist finds himself in the Bush of Guyana with a prophet who has built his own cathedral. In the book, Waugh describes Guyana as “the most remote place on Earth,” a judgement which particularly jarred with Bowling, who has differing memories of his birthplace. When devising the indicative compositions, Bowling referenced an illustration from Franz Sales Meyer’s 1888 book A Handbook of Ornament, which includes 3,000 illustrations of the elements and the application of decoration to objects. The compositional structure of the Cathedral paintings was inspired by a plate which comes under the chapter ‘Enclosed Ornament,’ where Meyers informs the reader of the different ways to create a decorative panel using geometric techniques. The specific drawing is highly detailed, depicting various types of embellished panelling. In Bowling’s interpretation, however, the decorative element is stripped away, highlighting the definitive space. The result is a series of astounding paintings that weave a literal pictorial reference with an abstract sense of memory and place. Previously overlooked, the sculptural canvases from the 1980s are now gaining much deserved recognition, having been selected for Bowling’s upcoming retrospective at Tate Britain as well as forming a dedicated section of Okwui Enwezor’s major touring exhibition of Bowling’s work Mappa Mundi (Haus der Kunst, Munich, Irish Museum of Modern Art, Dublin, and Sharjah Art Foundation, UAE.) After the significant 1986 Serpentine Gallery exhibition a key work from the same year, Spreadout Ron Kitaj (1986), was acquired by Tate in 1987, the first painting purchased by the institution from a living black artist. This acquisition is testament to the historical significance of the paintings Bowling was producing at the time. Tate Modern’s Zoe Whitely suggests that Bowling’s 1980s paintings are ‘in so many ways…the very stuff that constitute a meaningful body of work’; if ‘some works are considered early and others we label late, then Frank Bowling’s paintings from the 1980s are right on time.’ (Zoe Whitley, Frank Bowling: Traingone [Spiritmuseum, Art and Theory Publishing, 2014], exhibition catalogue, 23 October 2014 – 6 April 2015, Spiritmuseum, Stockholm, Sweden).